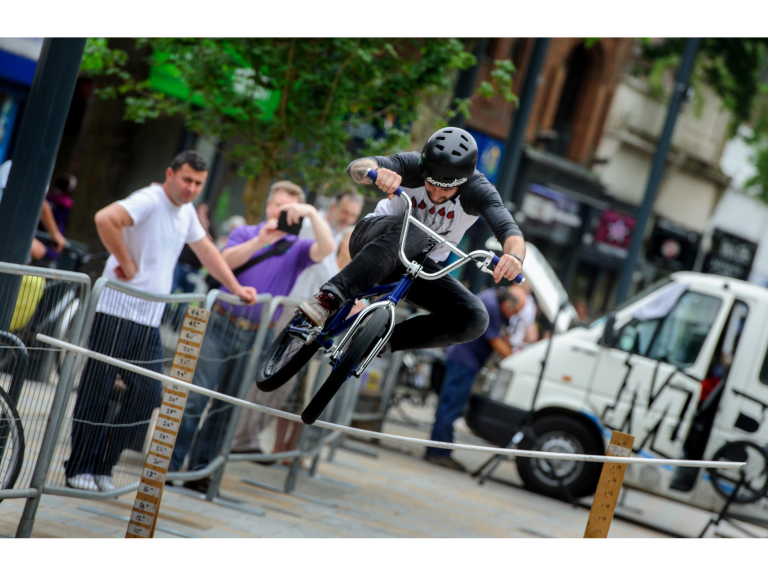 Now in its fifth year, Big Sports is returning to The Parade from 11am-5pm on Saturday 1 September. There will be some fantastic sporting activities for everyone to join in on. You can look forward to great activities such as bungee trampolining, cave adventures, zip lining, rope-a-phobia, wall climbing, water wars, Top Golf, basketball shootouts, palm tree challenge, penalty shootouts and lots more. Challenge yourself, or compete against your mates for lots of sporty fun in Watford – it’s not to be missed! Big Sports is one of the most heavily anticipated Big Events, as it’s a jam-packed day of fun, competition and hopefully good weather.